Happy "Sete de Setembro" everyone! Today is Brazil's Independence Day, and while we wish we could all be kicking back with some frosty caipirinhas, we are going to settle for the next best thing: a collection of our favorite Brazilian commercials! As everybody in our business knows, Brazil is a creative powerhouse at the global award shows. That made it pretty easy for us to gather up some gold-winning work. In fact, the hard part was limiting ourselves to just ten. We hope this list is a fair representation of the Land of the Palms' dominance over the years. How do you take a company that's world renowned for its photography and video assets, and showcase its vast yet lesser-known audio library? Why you take an iconic silent film and add sound effects to it, of course! 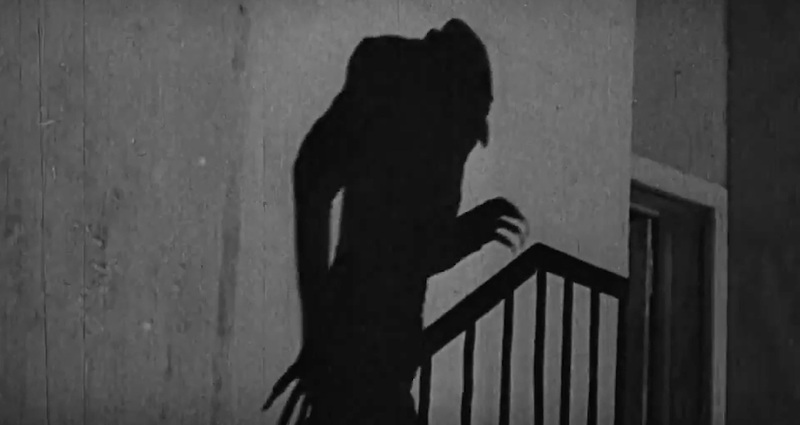 Almap BBDO did just that for Getty Images, transforming the horror classic "Nosferatu" into a masterpiece of both sight and sound. This was one of most awarded Brazilian campaigns in years, winning three ADC Gold Cubes, and ADC Best of Discipline for Interactive and two One Show Gold Pencils in 2018. Brazil is a magnificent country that has unfortunately been plagued by rampant poltical corruption. The payoffs, the graft and the scandals are so pervasive that it's difficult to keep track of it all. 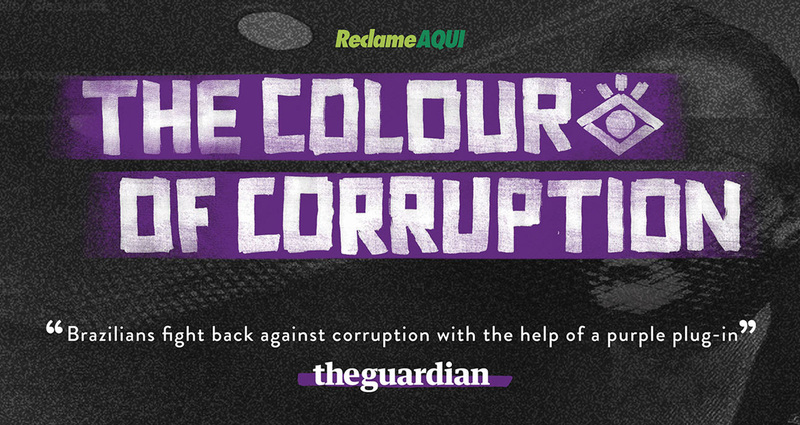 But Grey Brasil is fighting back alongside Reclame Aqui, a consumer ratings system. After the installation of a simplr plug-in, whenever a customer sees a politician's name highlighted in purple — no matter which website they visit — a simple mouse-over reveals said politicians dirty deeds. "The Colour of Corruption" won two One Show 2018 Gold Pencils. You just know that Brazilian politics is especially unscrupulous when we have not one but two separate Gold Pencil-winning anti-corruption campaigns this year. Created by FCB Brasil for Estadão Newspaper, "The Corruption Converter" helps citizens visualize just how much taxpayer money is diverted by graft. The campaign won a One Show Gold Pencil for Data Visualization. Well this sure beats getting a circular in your mailbox. 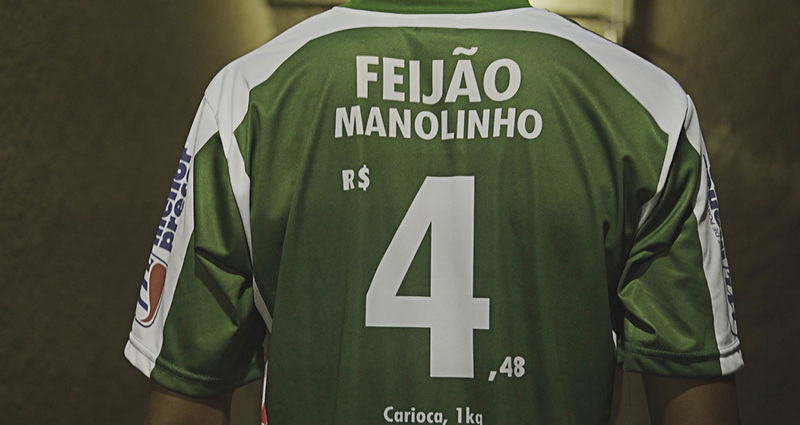 DM9DDB turned Brazil's biggest spectator sport into ads for Walmart, by branding professional soccer jerseys with weekly sales, using the players' numbers as price points. "Price On The Jersey" won two Gold Pencils earlier this year. 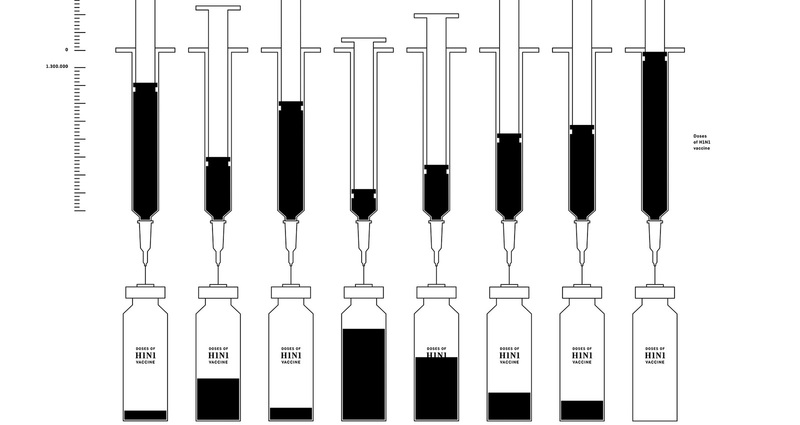 Vaccinations are extremely important, but nobody likes to see their terrified child cry in pain from a doctor's needle. Ogilvy Brasil transformed what can often be a traumatic experience into a thrilling adventure, by providing Hermes Pardini medical centers with the perfect tool/distraction for doctors and their young patients. "VR Vaccine" won two 2018 Gold Health & Wellness Pencils. AlmapBBDO and Getty Images are back on the list again, this time composing portraits of Prince Charles, Angela Merkel, Pope Francis and the Dalai Lama completely out of elements of stock photos. 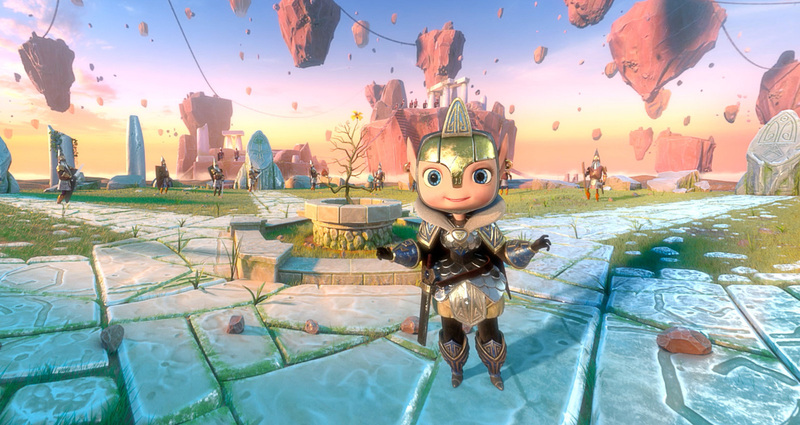 "Endless Possibilities" was another big winner for Brazil, bringing home four One Show Gold Pencils and an ADC Gold Cube in 2017. Kobe Bryant transformed the game of basketball, so it makes sense that ESPN would want to showacse this. 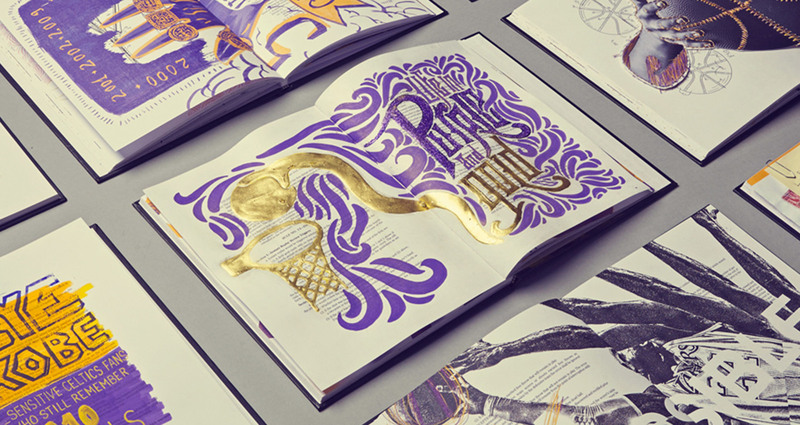 Sao Paulo-based agency Africa brought together twelve different artists, lending their talents to altering the NBA's official rules book to reflect Kobe's 20 -year impact. "Kobe's Rules Book" won an ADC Gold Cube for Book Design in 2017. 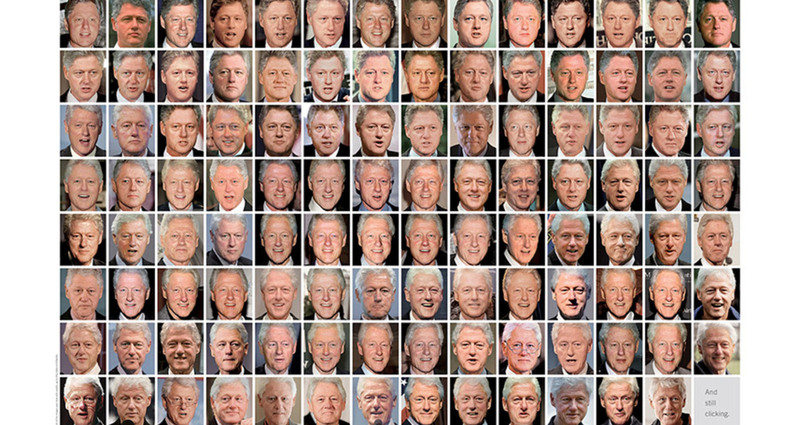 Getty Images turned the big two-oh in 2015, and to help them celebrate, their friends at AlmapBBDO produced "20 Years," a poster campaign showing stock photos of famous people as they themselves changed over the same two decades. 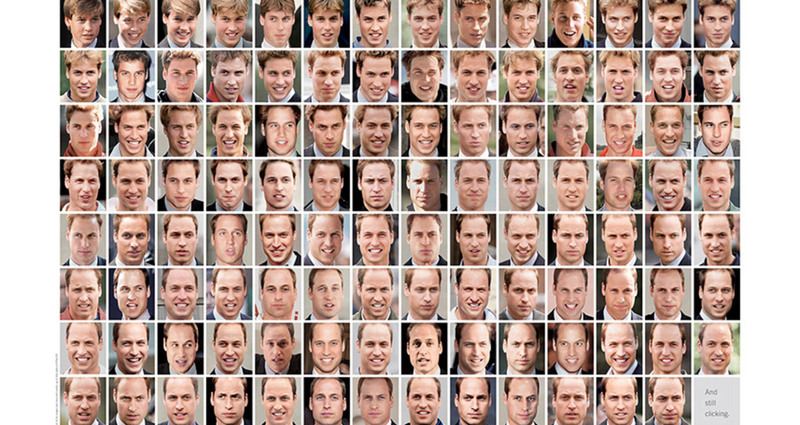 Just think: those 111 Prince William snapshots are just a fraction of their collection of the Duke of Cambridge. "20 Years" won AlmapBBDO two Gold Pencils in 2016. 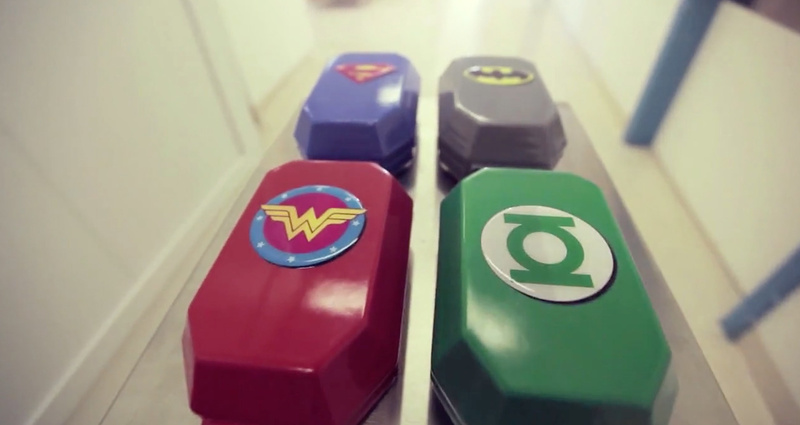 Batman fights crime and doctors fight cancer, but JWT Brasil and the AC Camargo Cancer Center have combined the two, creating a treatment regimen that emboldens young cancer patients by linking them to the adventures of their favorite DC superheroes. "Superformula to Fight Cancer" one a Gold Pencil at the 2014 One Show.